From trade show displays to fleet advertising, if you have a need for visibility, SpeedPro in San Francisco’s East Bay will be up to the challenge. Our studio provides large format printing services as well as digital printing for business cards, brochures, and postcards, for businesses and organizations of all types in the East Bay. This includes Corporations, Hospitals, Commercial Interior Designers, Event Planners, and more. We’ll use state-of-the-industry technology and high-quality materials to custom-craft signs and promotional items that will help you stand out from the crowd. Our team has over 20 years of combined design and printing experience, and we work hard to live up to the standards of our brand. We’re also big supporters of local businesses. 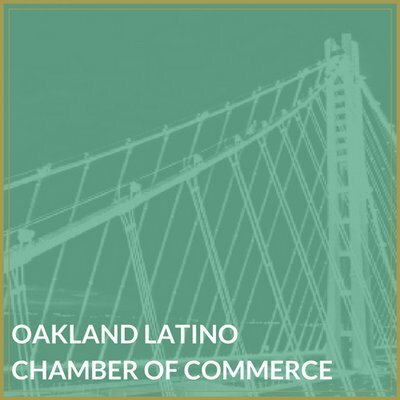 We have active participation in the Greater Alameda, West Alameda and Downtown Alameda Business Associations as well as the Alameda, Oakland and San Leandro chambers. Our goal will be to supplement your ideas and bring your creative vision to life in a meaningful way. We’re not just any print studio; we create partnerships with our clients that are centered on fostering brand recognition and increasing their market share. Creating large-scale graphics is what we do best, and our innovation in production and design gives us the edge over the competition. We’ll work with you at every stage of the production process to help you hone in on the strengths of your business and convey them to your customers. Make SpeedPro in San Francisco’s East Bay your go-to print studio for bold graphics and the kind of personalized service you deserve. We’re located on Clement Avenue just off of Grand Street to serve clients throughout the East Bay area, including but not limited to Oakland, San Leandro, and Emeryville. Contact us to arrange an appointment today and learn more about how large format printing services can help your business.